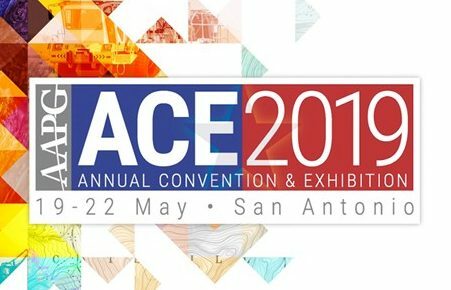 Nanoscience Instruments will be exhibiting at booth #813 at the AAPG (American Association of Petroleum Geologists) ACE Annual Convention in San Antonio, TX. Since it’s creation over a century ago, ACE has become one of the most prestigious events for the geosciences community. Visit our booth to learn more about how you can use the Phenom Scanning Electron Microscope and Ion Milling Sample Preparation equipment for your geological applications. Additionally we will be exhibiting the QSense product line as well as the Attension Theta High Pressure Chamber.